Thanks. We'll get this fixed right up. 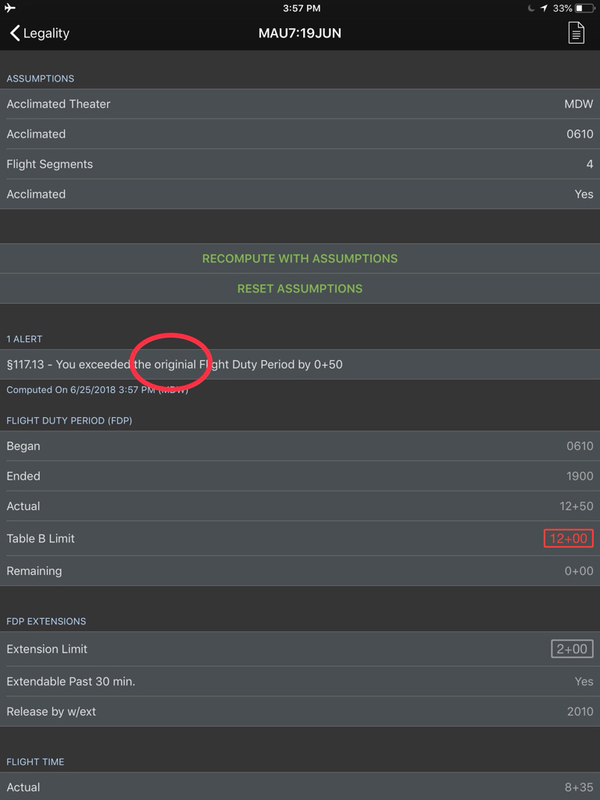 Totally off topic, but I have to mention how I totally LOVE the new commute flight status capability that you guys added!